4 payments of $894.78 to be paid over the next 4 months (1 payment due each month) to pay the remaining balance. Factory registered short barreled rifle by Noveske. 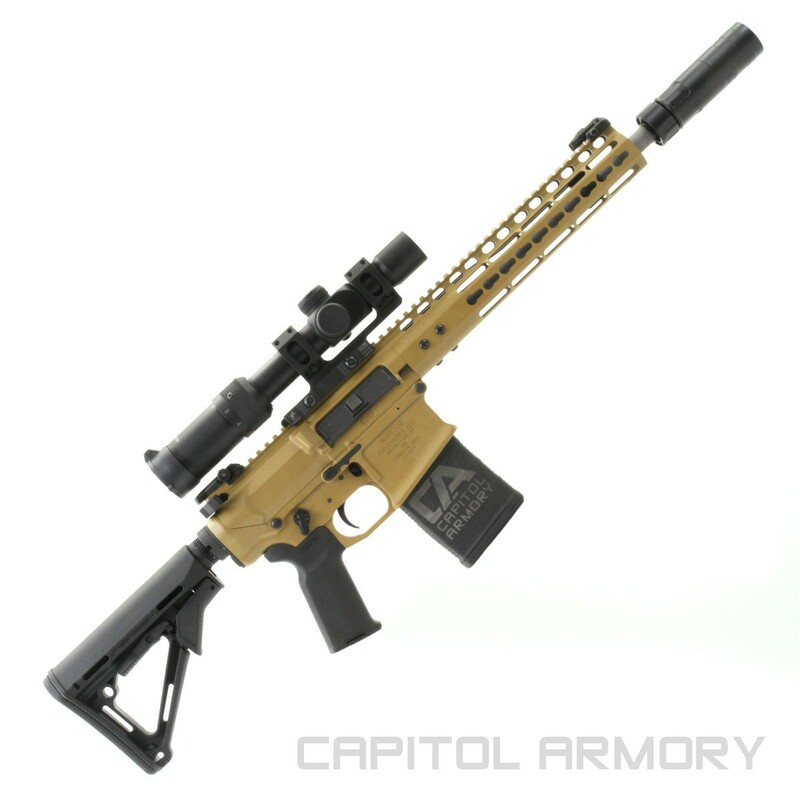 SBR does not include pictured optic. 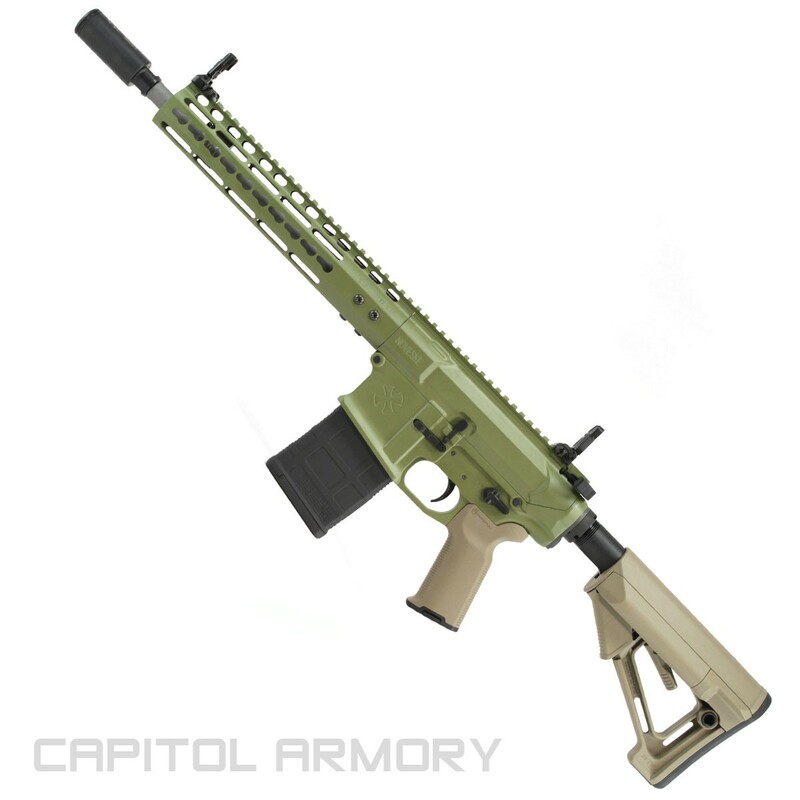 Standard rifle is black with an option to upgrade to Tiger Eye Brown, Bazooka Green and/or switchblock. 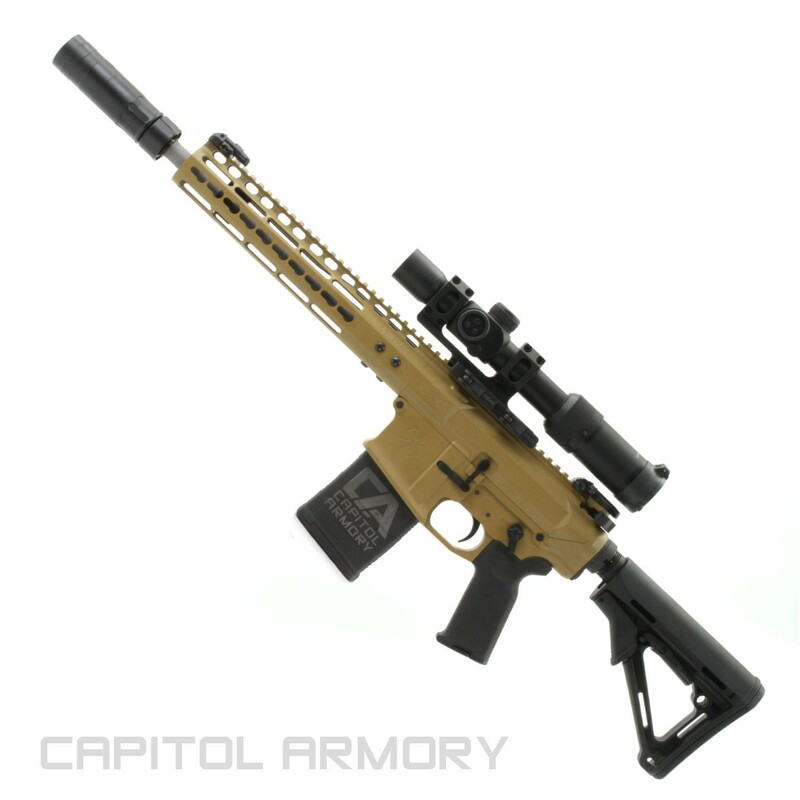 Just to clarify, $3895 comes with rifle, silencer co specwar suppressor, and $200 credit? 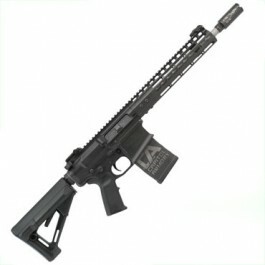 We are changing this promo to a Sandman S. Buy the Leonidas and pay $500 for DA Sandman S or L.